Carlos Ruiz Zafon can be compared to some of the greatest artists of all time, The way he writes can be compared to composer write symphonies or the way an artist paints a grand landscape, it is true harmony and beauty in the making. 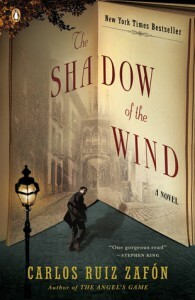 Shadow of the Wind was Zafon's first novel in the US. It is the intriguing story of love, loss, pain, mystery and secrets that can destroy everyone. 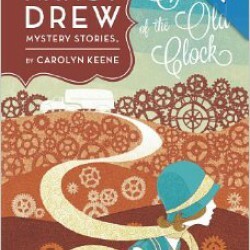 I cannot tell more for fear of ruining this tale for others to read. Trust me when I say, you will not be disappointed. If you doubt my assessment simply to Zafon's website and read "Why I Write." It reminds who true writers are and the beloved gifts they impart to us. For now I will simply say, Enjoy.